Convenient locking file storage for a lifetime of records. The cabinet can be used alone or as the base for the Sequel Peninsula or Corner Desk to create a complete workspace. 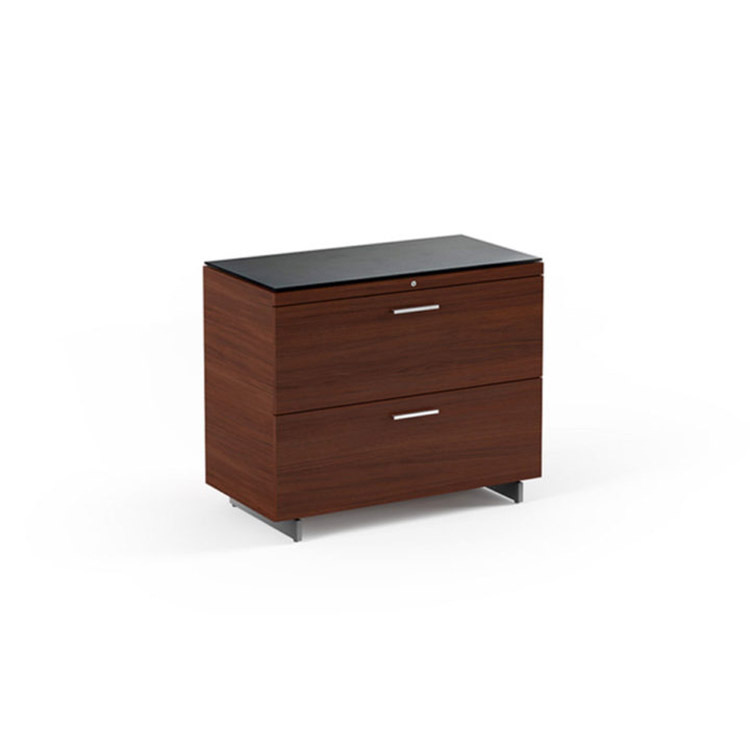 Comes standard with locking drawers.